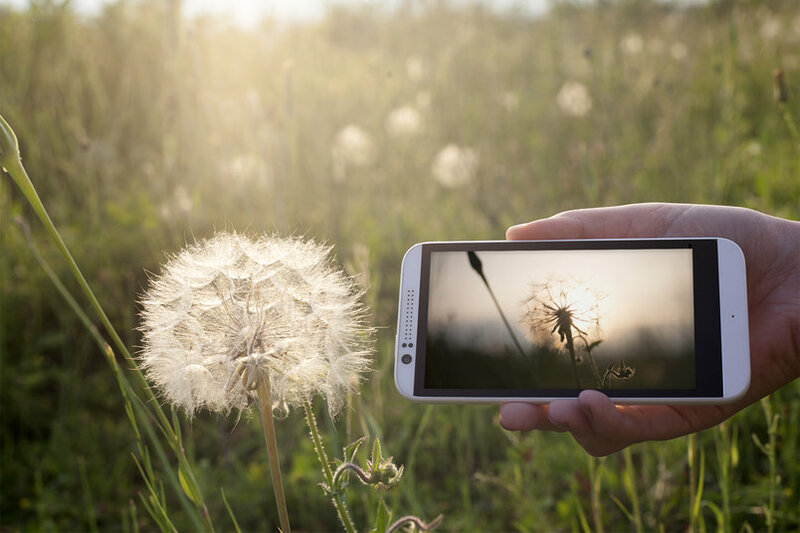 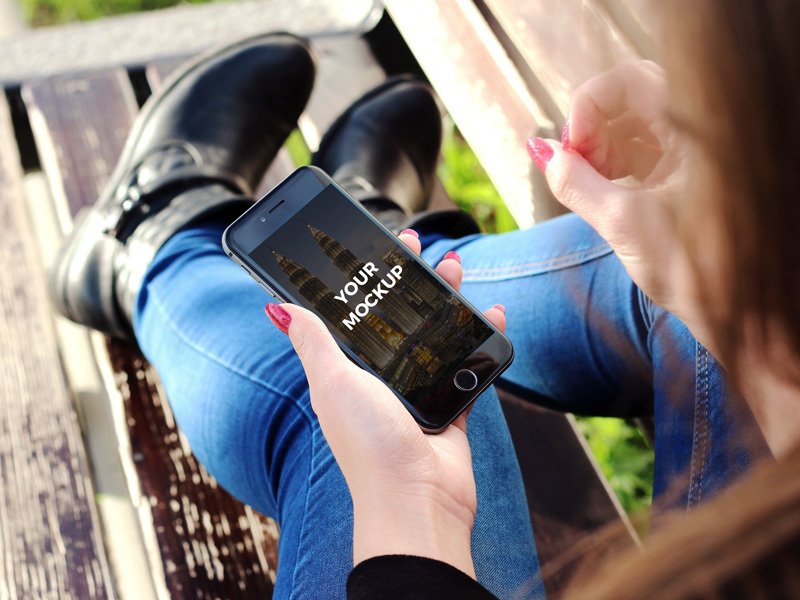 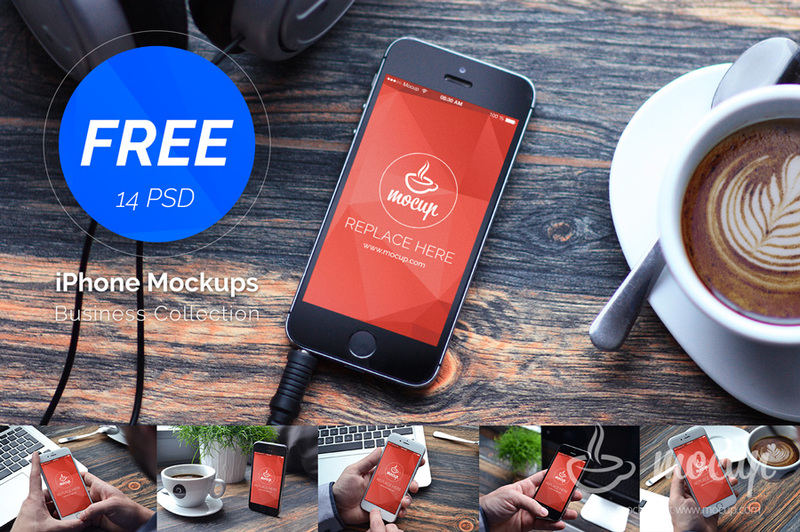 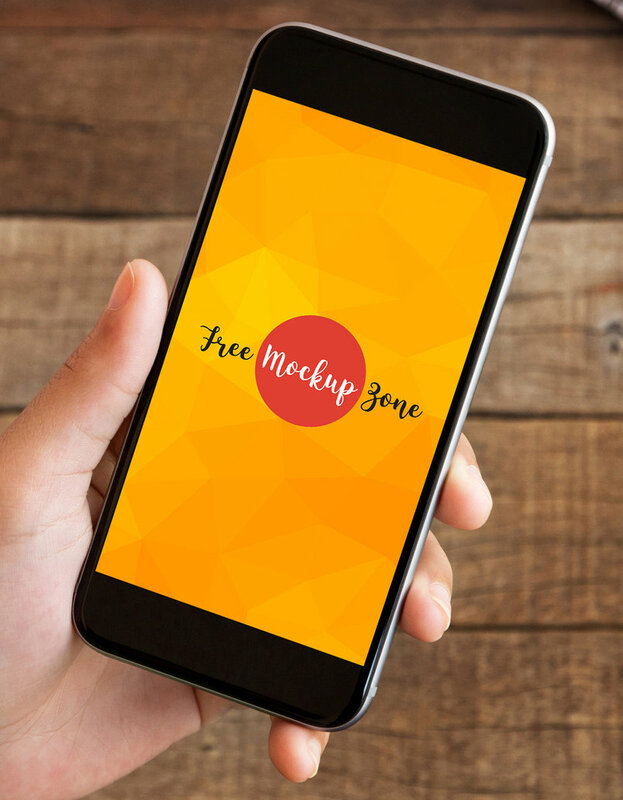 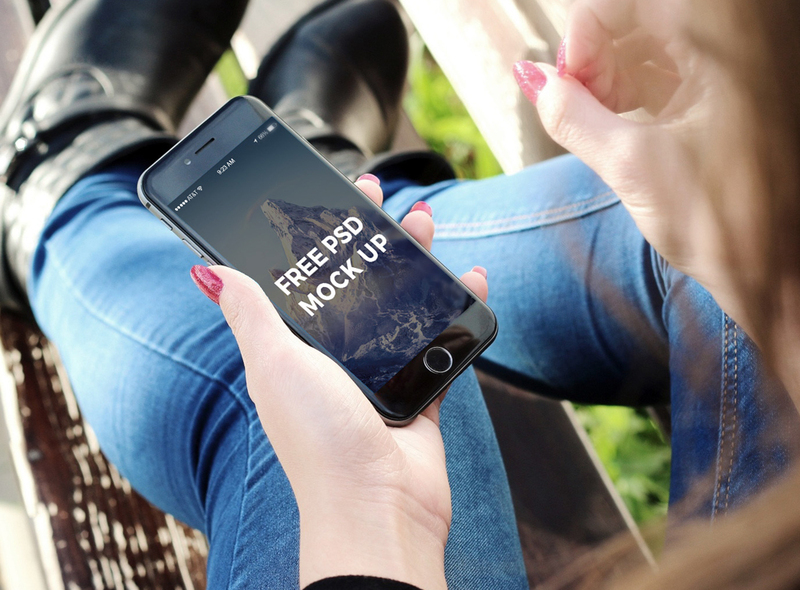 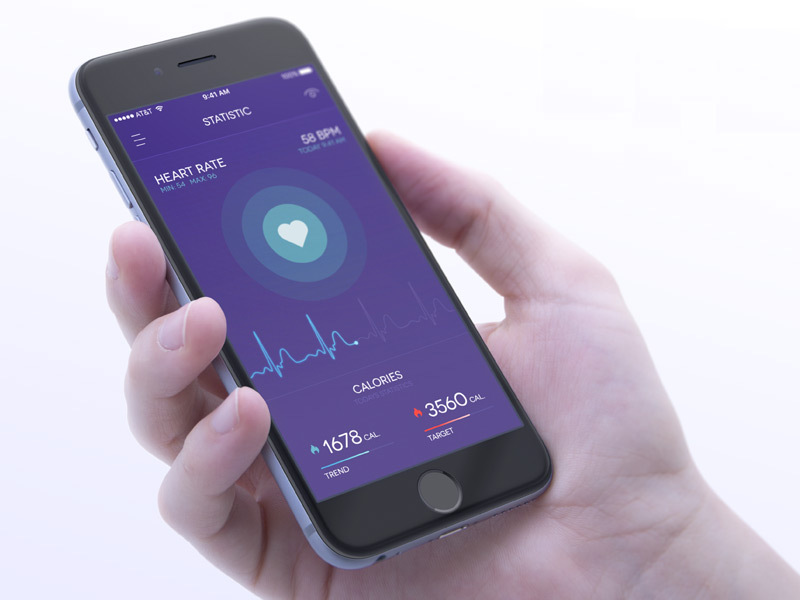 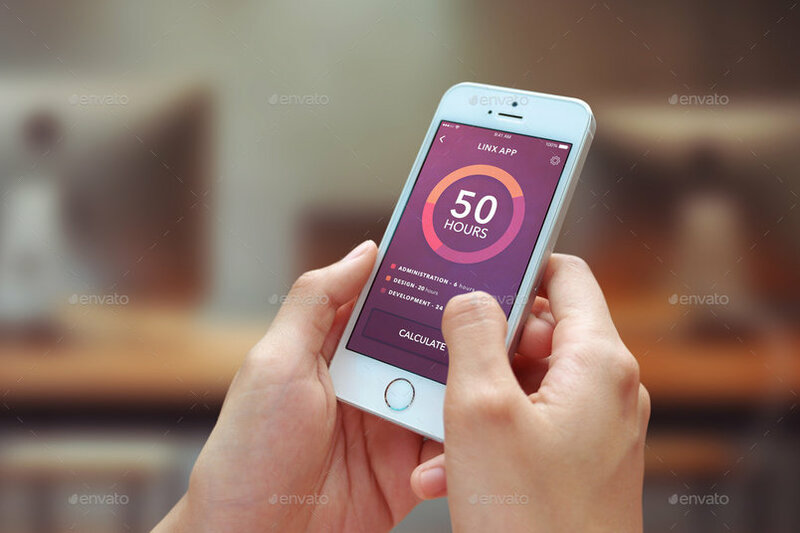 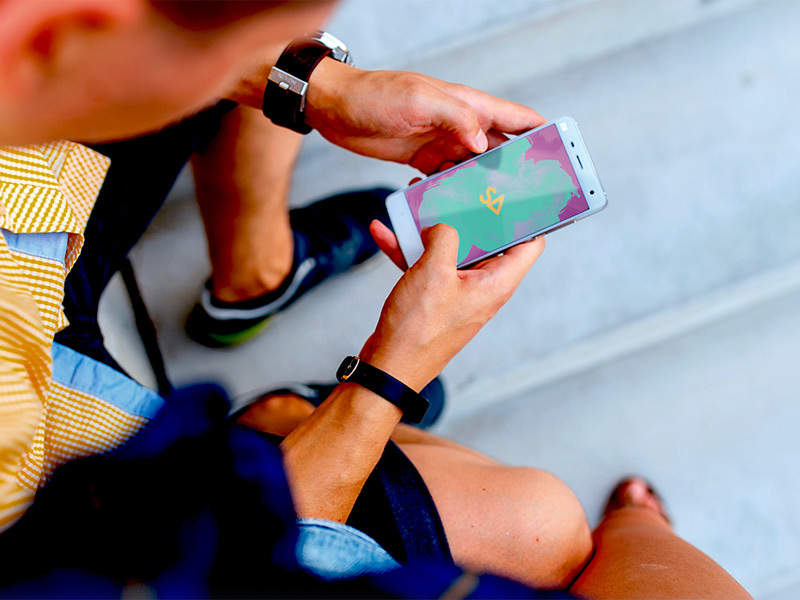 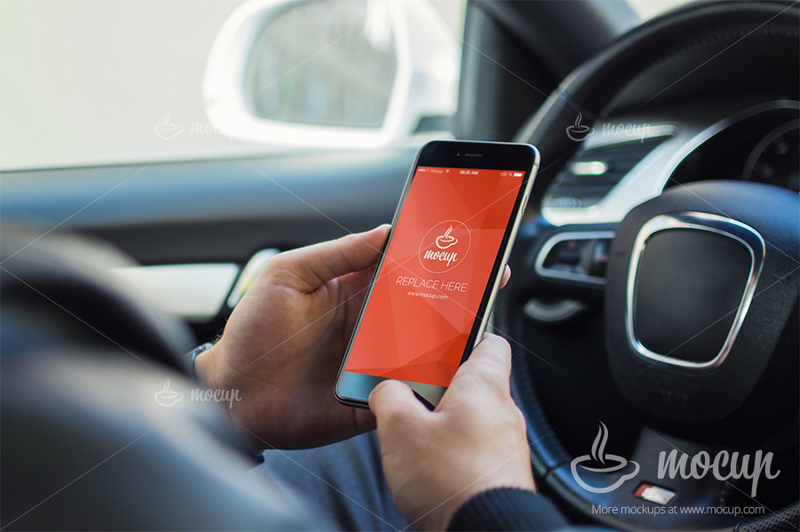 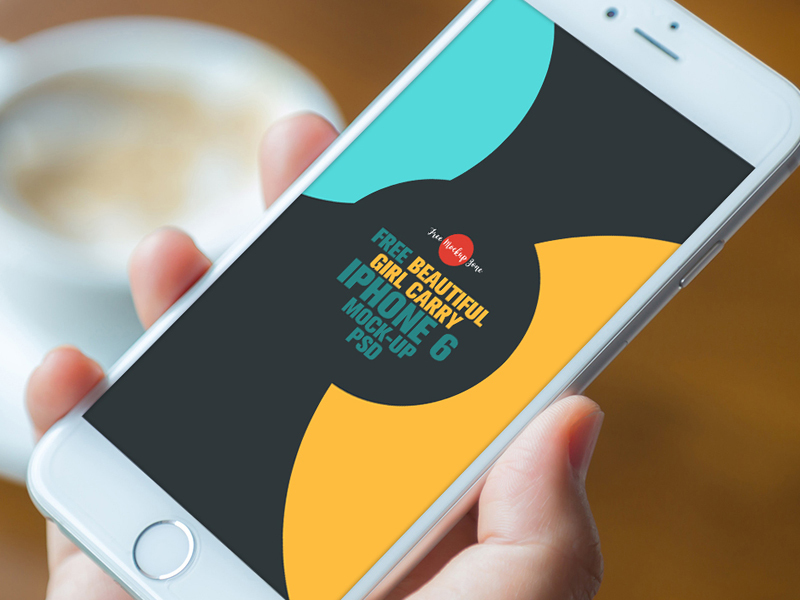 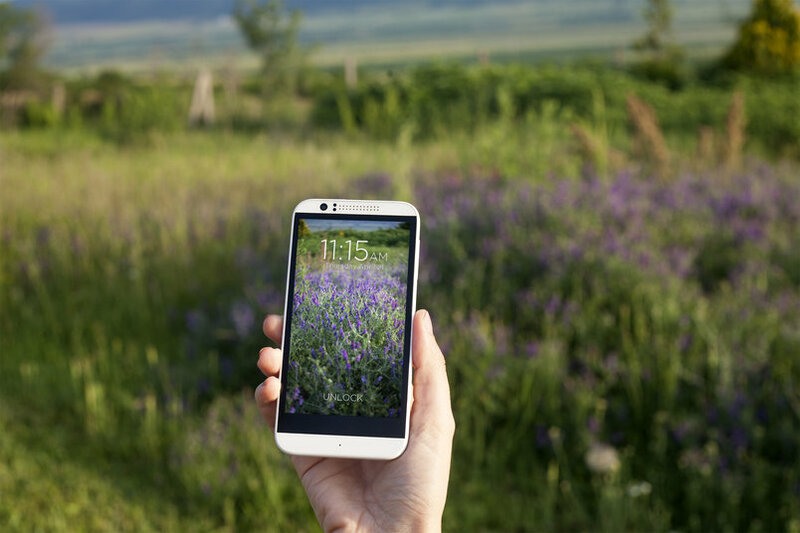 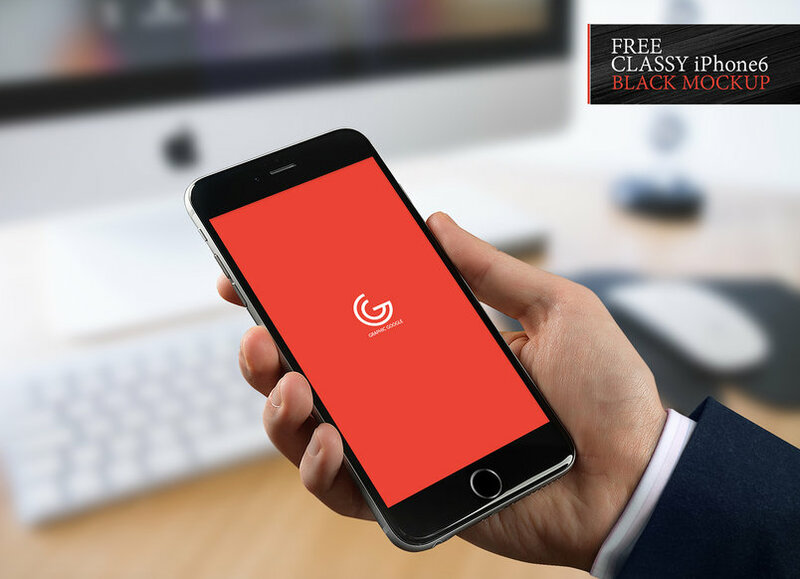 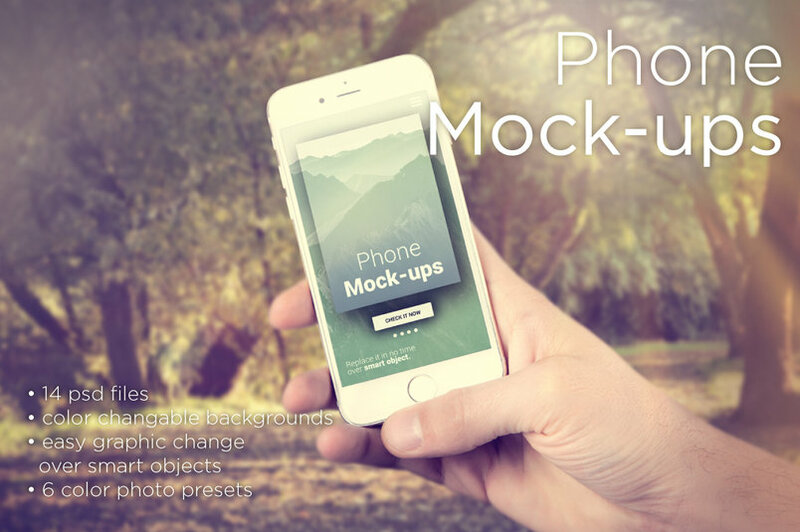 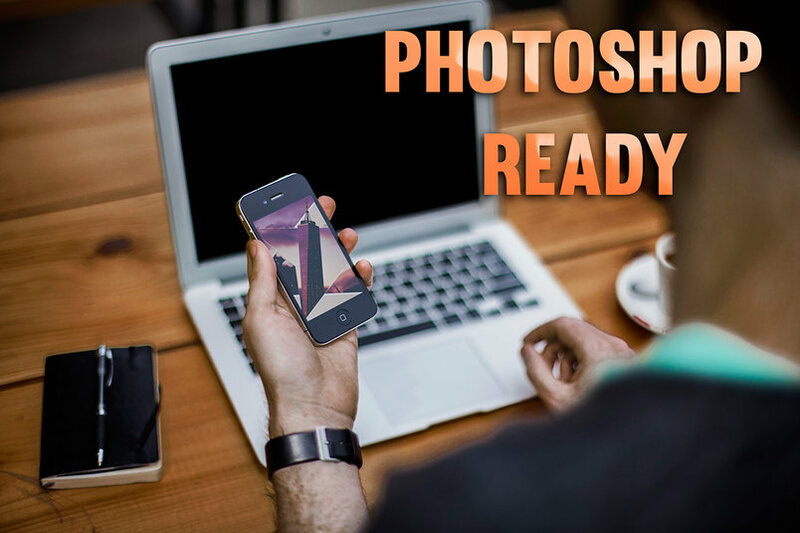 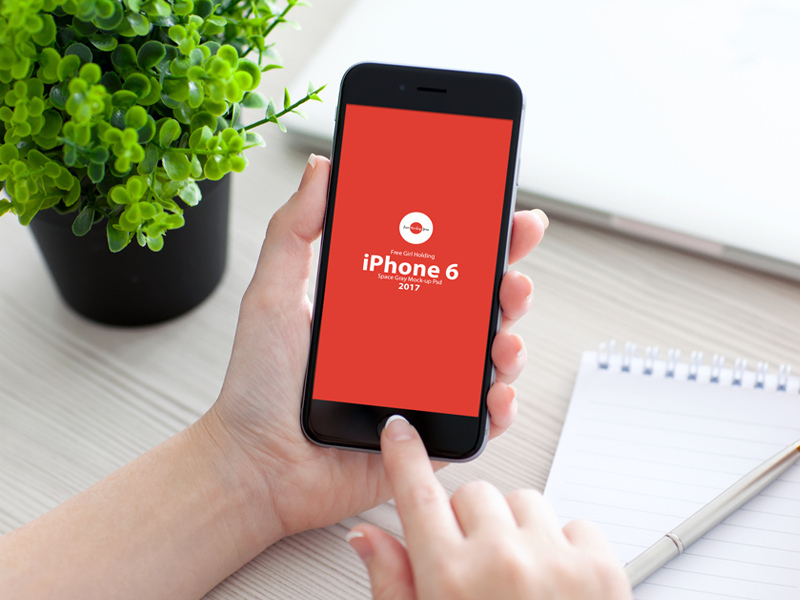 These mockups include free and premium smartphone in hands ultra-realistic mockups. 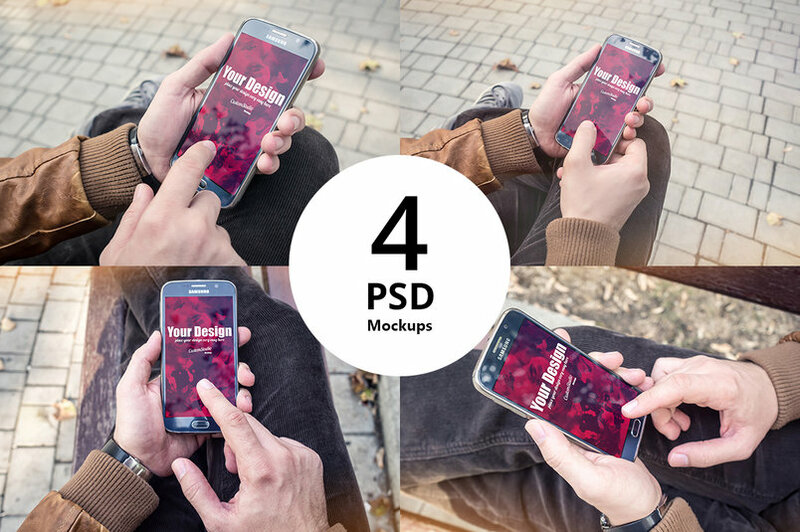 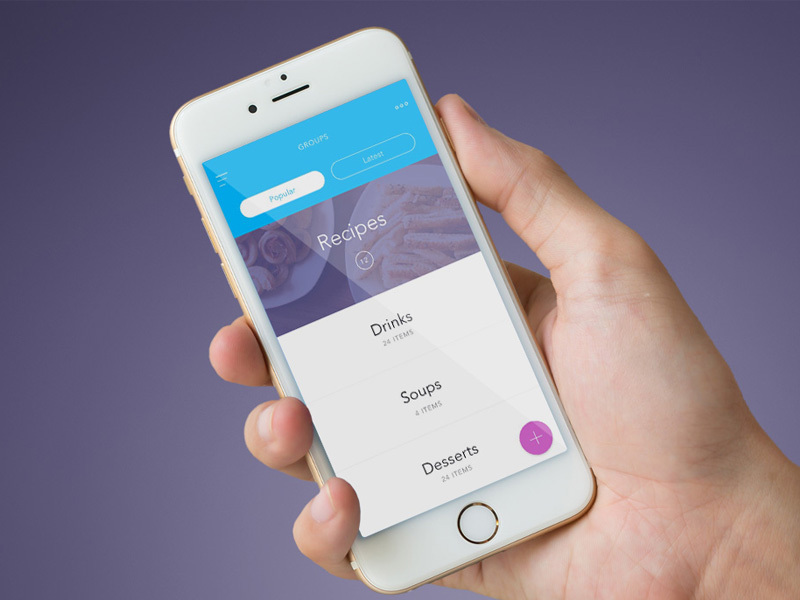 All these mockups are very easy to use. 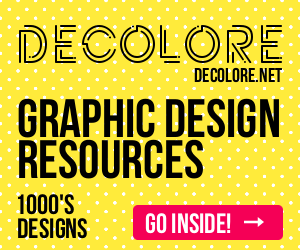 So go ahead and grab them all! 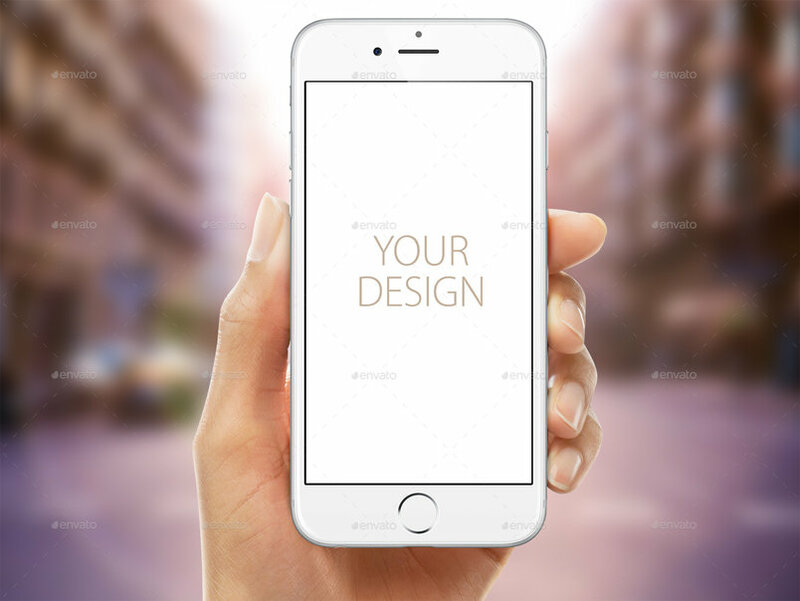 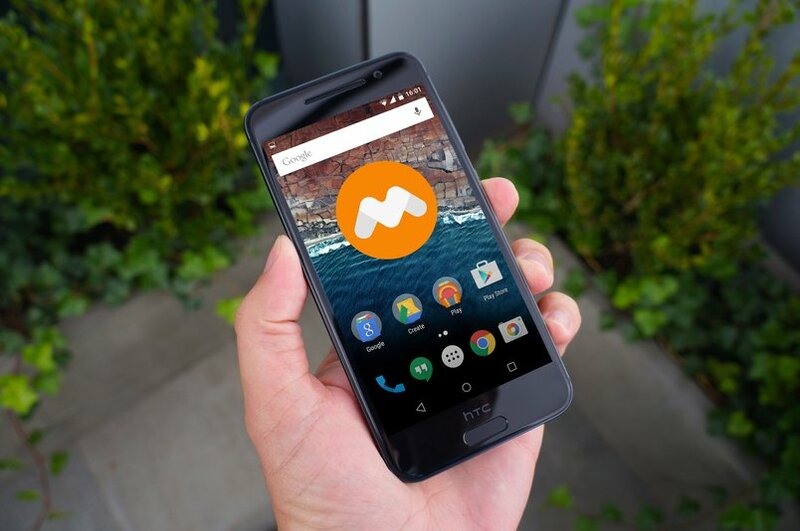 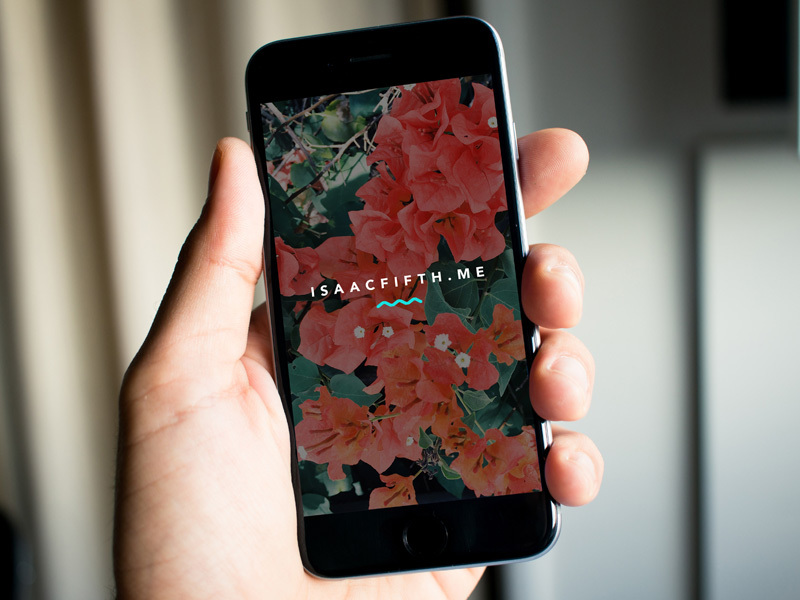 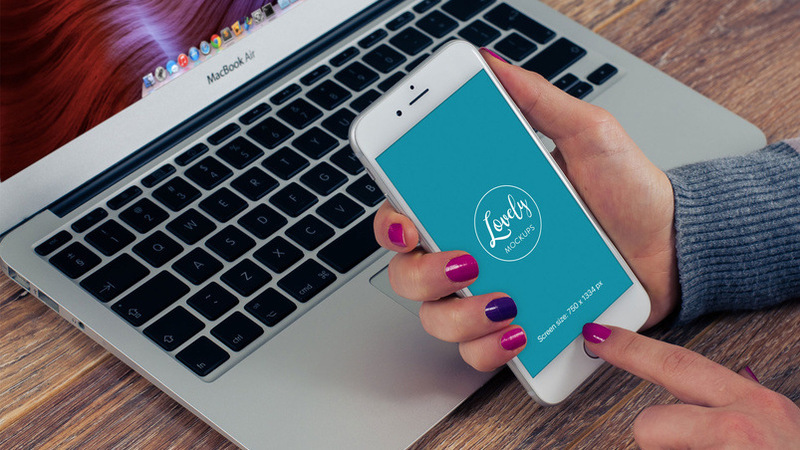 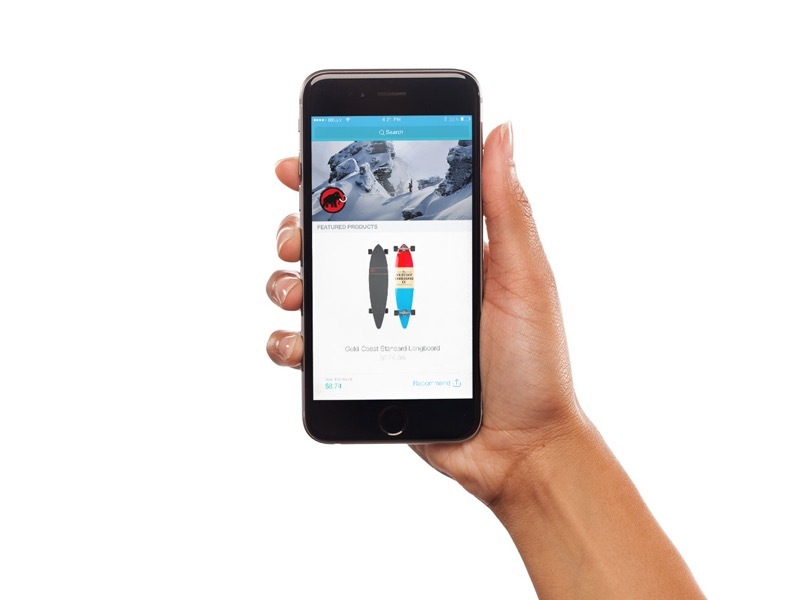 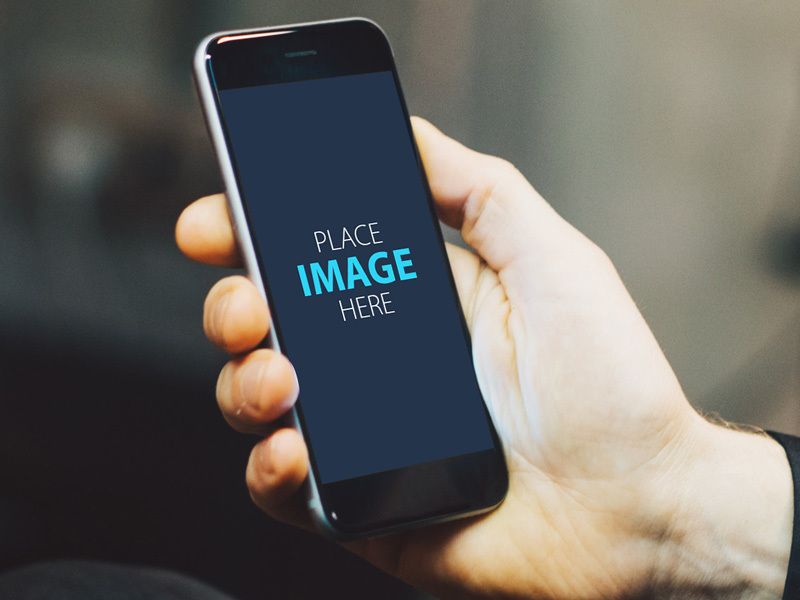 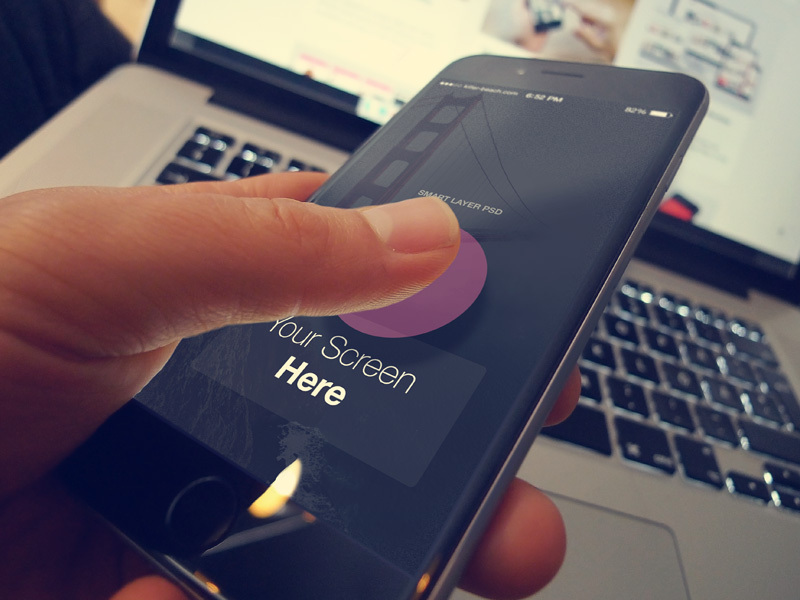 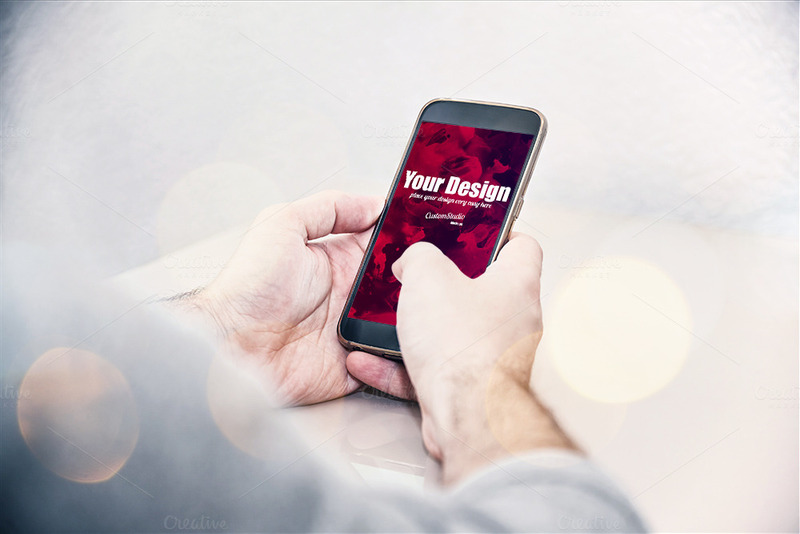 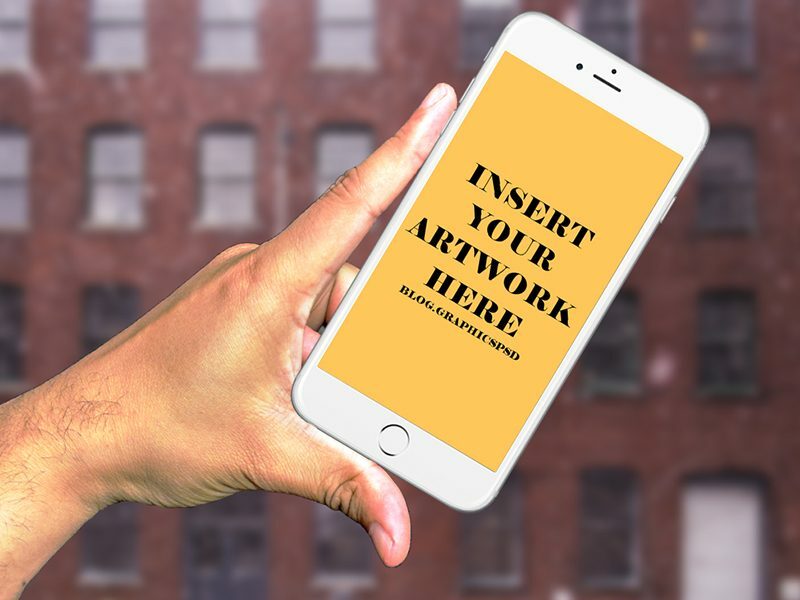 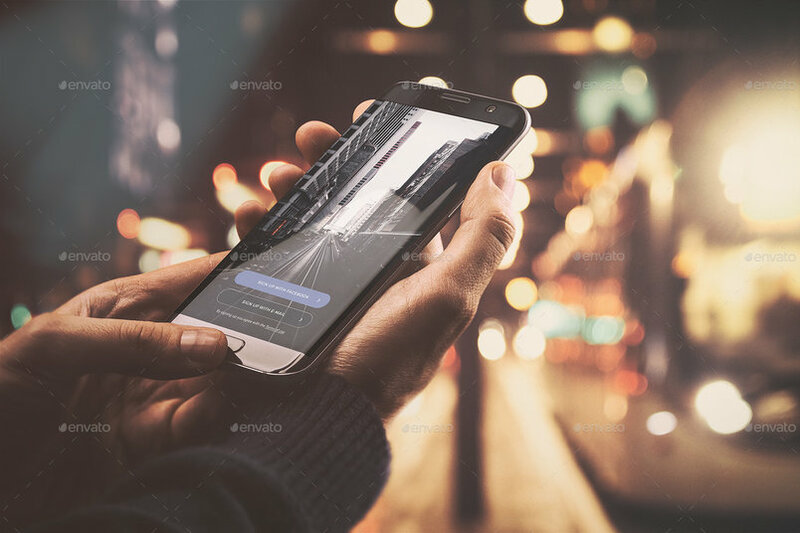 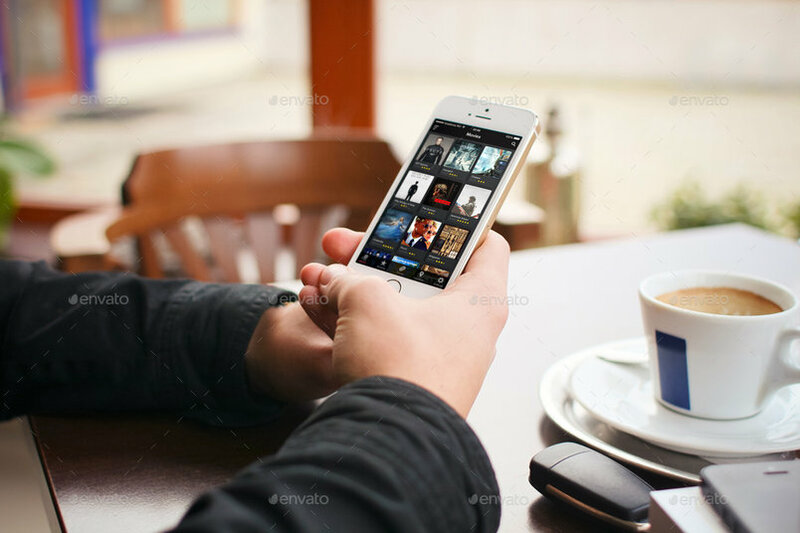 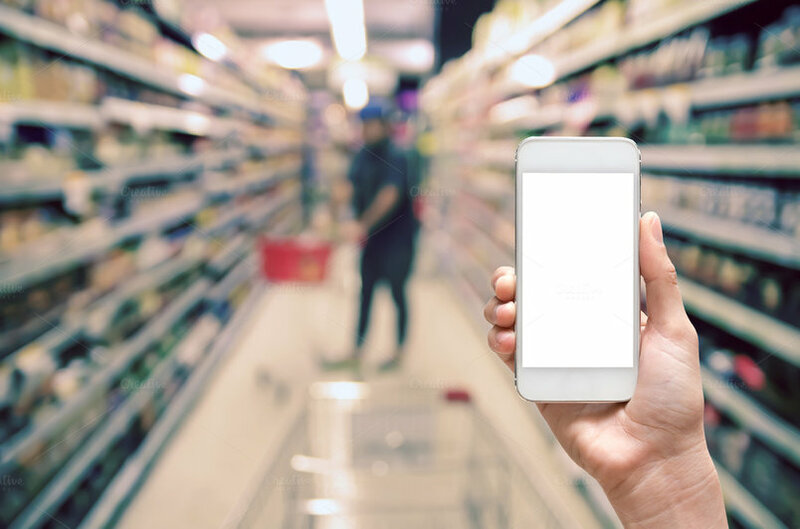 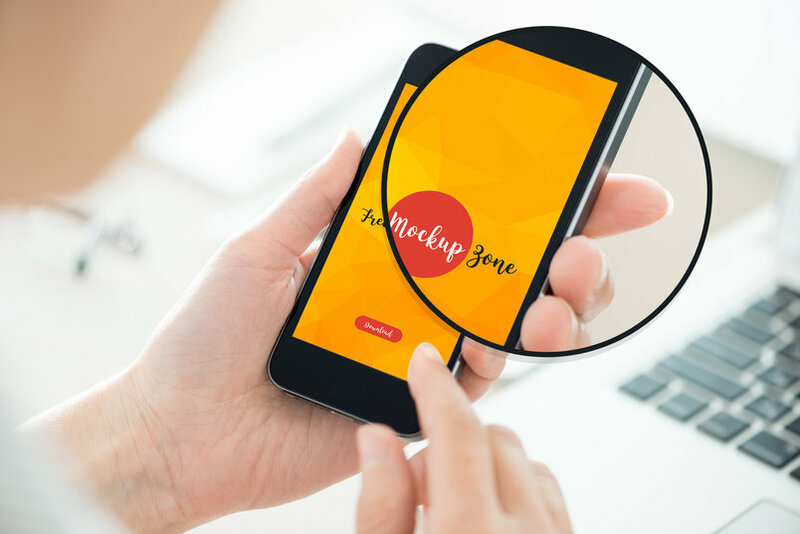 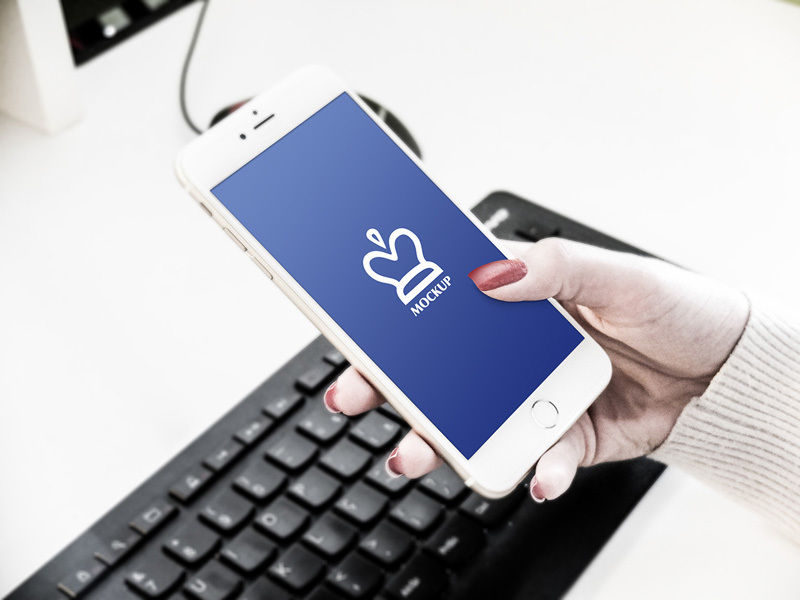 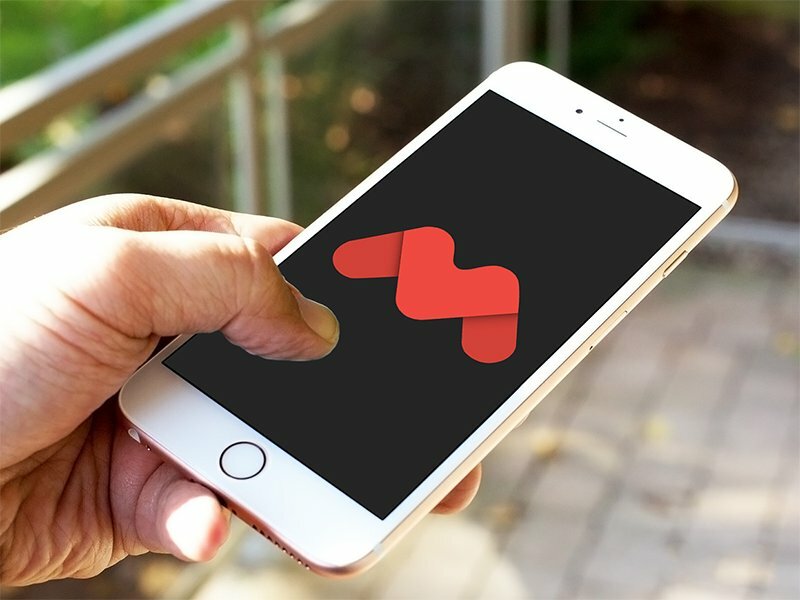 Smartphone mockups are an easy and hassle best way to present your user interface designs and web designs. 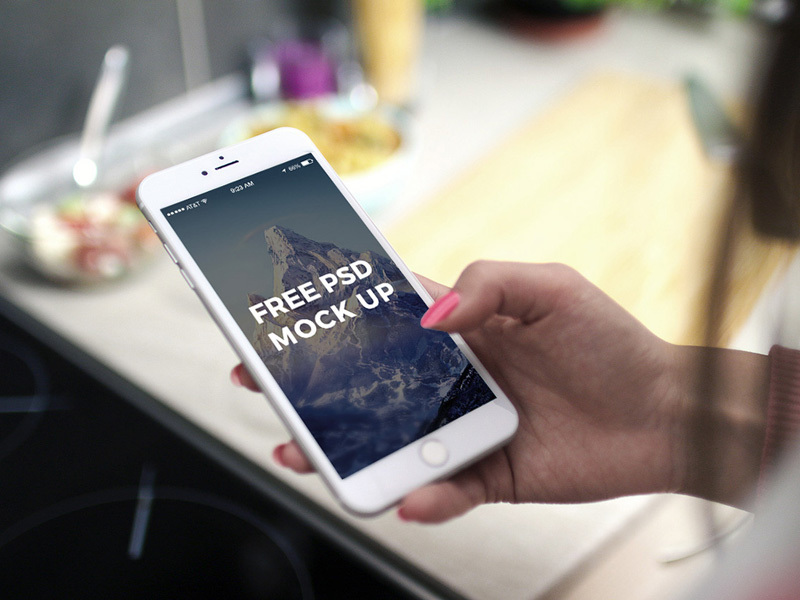 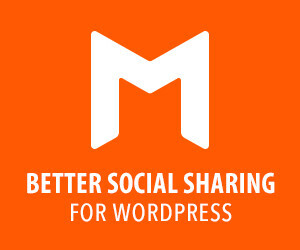 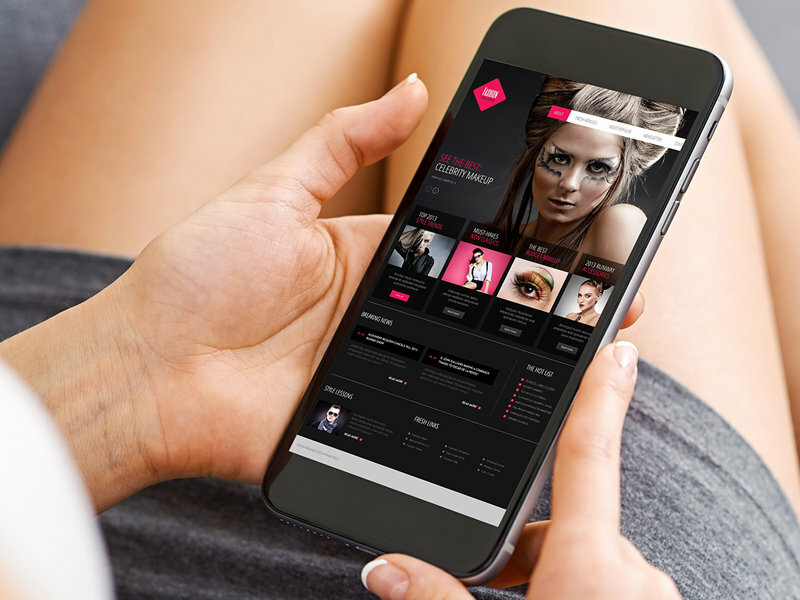 These mockups are exceptionally good for presenting your responsive designs. 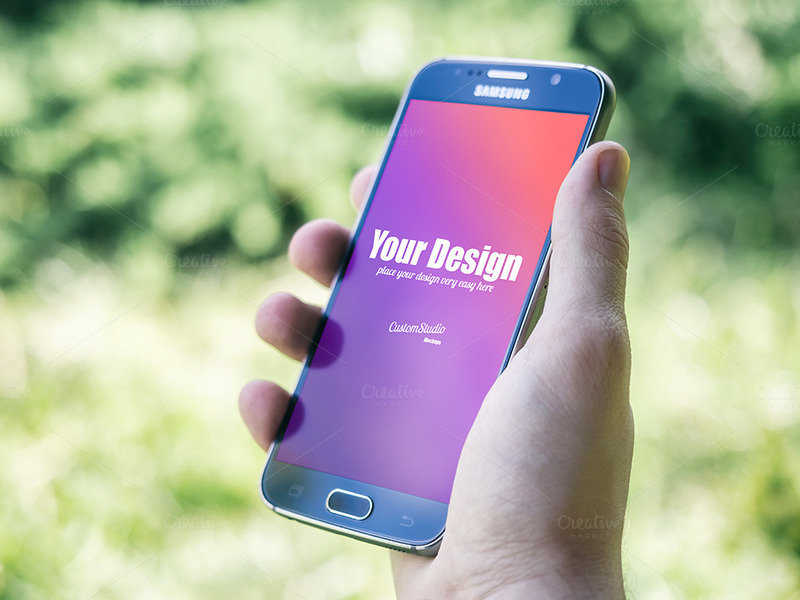 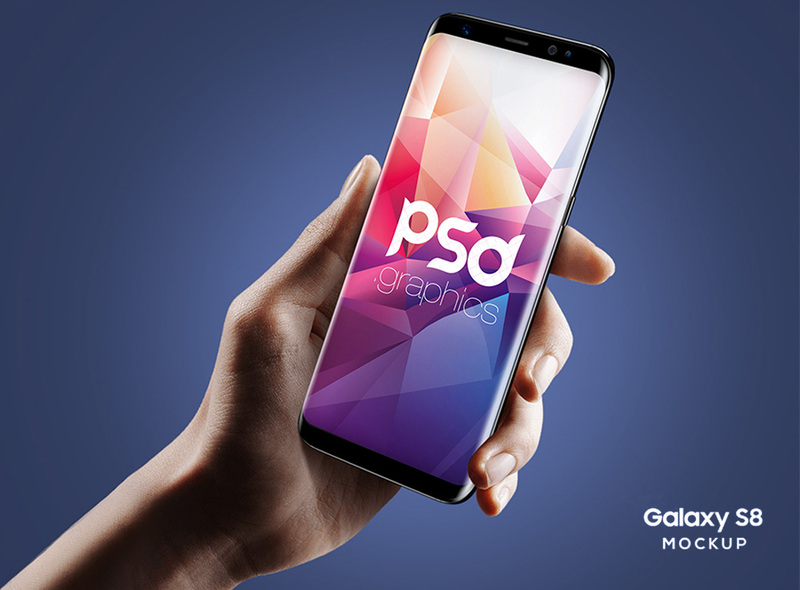 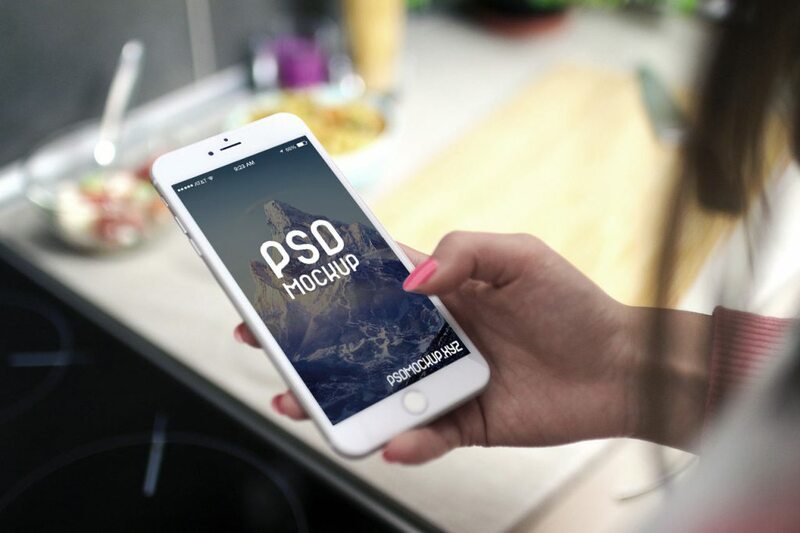 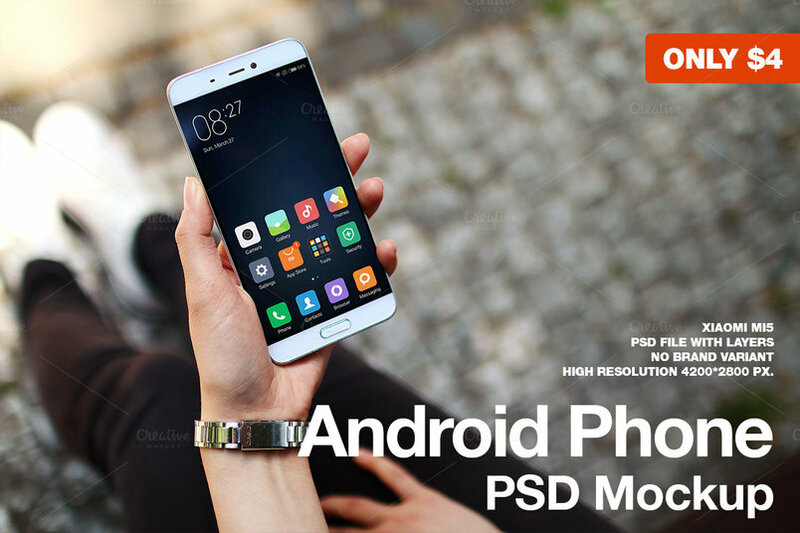 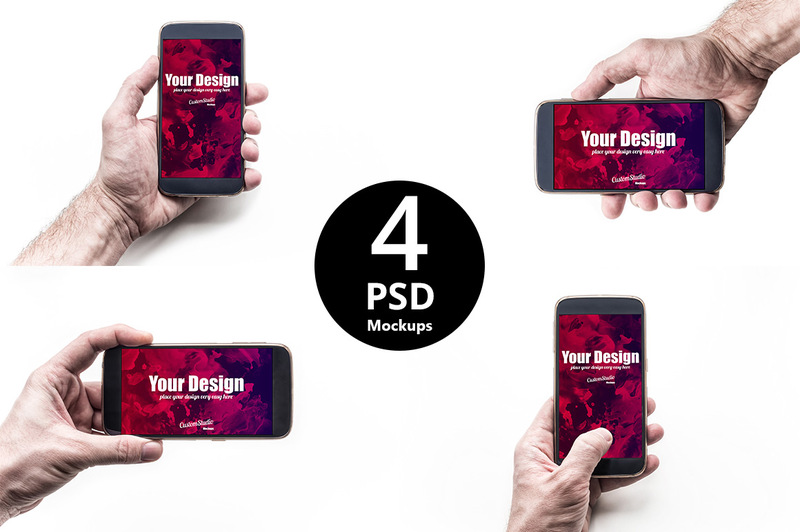 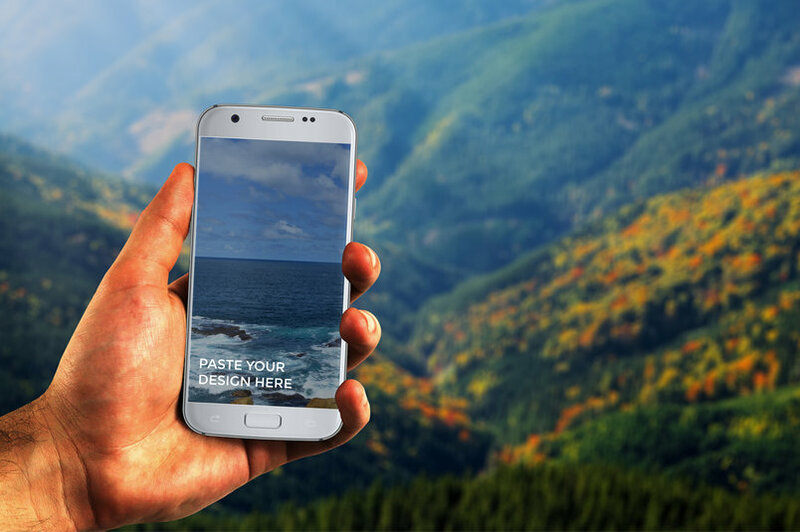 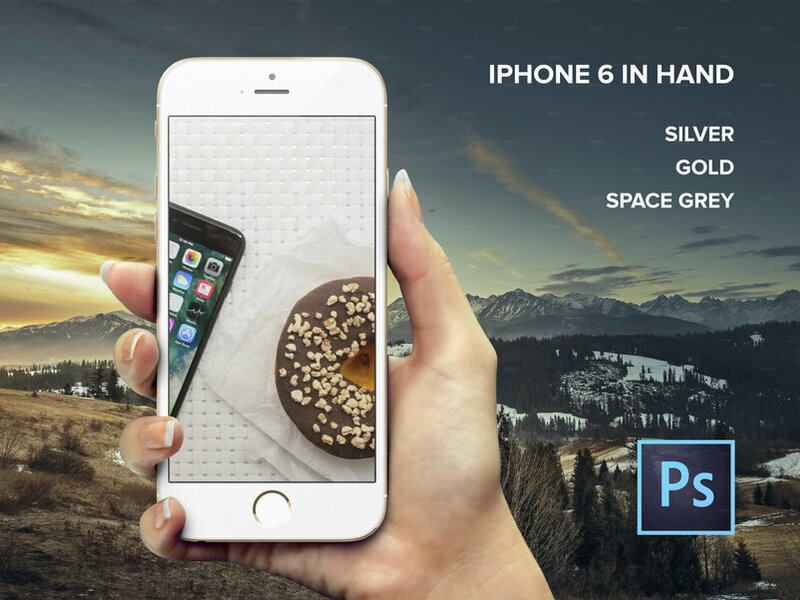 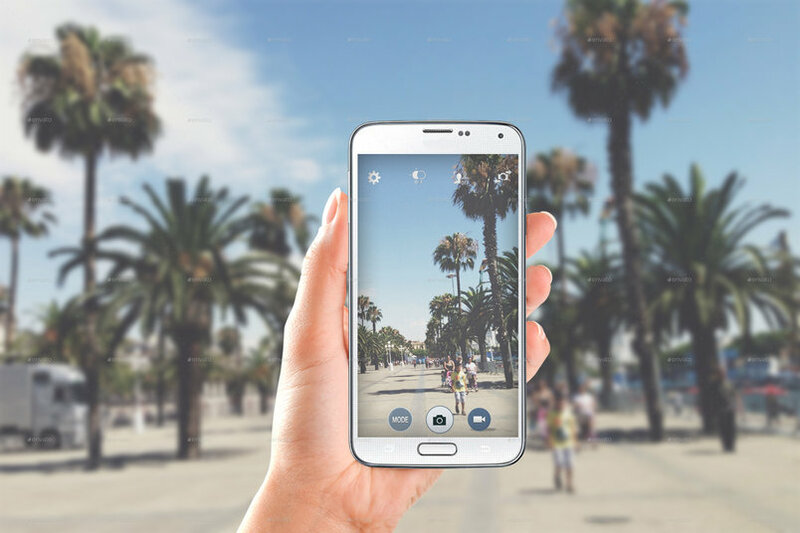 These PSD templates include the latest mockups for mobile devices like Samsung Galaxy, Apple iPhone, Android Phones in human hands and more.